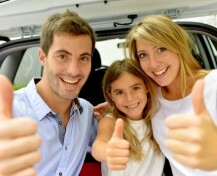 Book a quality rental car at cheap prices through RaD Car Hire Christchurch. Our trusted car hire company will save you time, effort and money! Located just 5 minutes from Christchurch Airport, we offer a wide range of late model rental cars ready for pick up to take you to your destinations of choice in Christchurch, the South Island and rest of New Zealand. 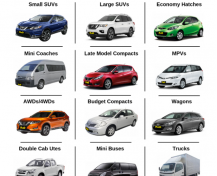 Our range of rental cars includes small hatchbacks, sedans and station wagons, as well as rental vans, luggage carriers, mini buses and 4WD SUV vehicles, all at very competitive rates. 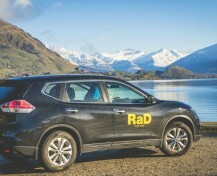 RaD Car Hire Christchurch also offers one way car hire for the benefit of our customers. 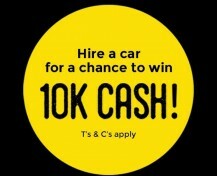 Collecting your rental car at Christchurch Airport is very simple! Give us a call on 0800 736 823 (press 5 and then 1 at the prompt) from any public phone inside Christchurch Airport, or from your mobile on +64 3 348 7516. We offer a convenient Christchurch Airport pickup and drop off service from the Christchurch Domestic and International Airport terminals. 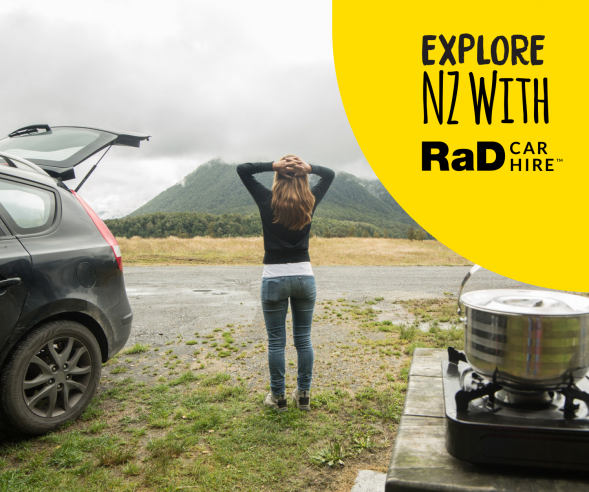 RaD Car Hire are located just 5 minutes from Christchurch Airport’s arrival terminal. Our Airport shuttle service is available from 7.30am – 5.30pm Monday to Friday and 8.00am – 5pm on Saturdays, Sundays and Public Holidays. After hours pick-up and drop-off is available any day of the week by prior arrangement. Charges will apply for this service. 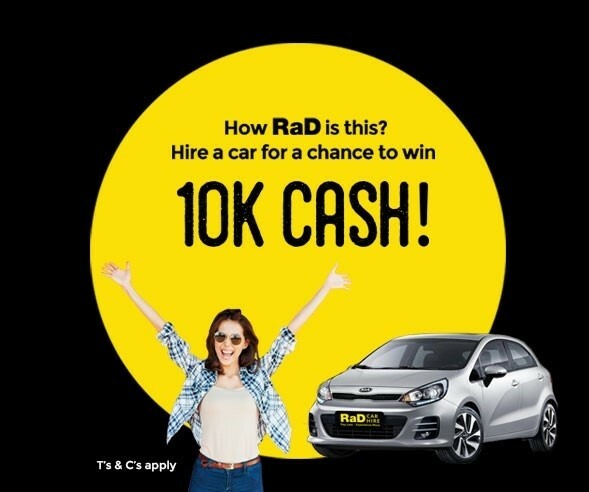 Why Choose RaD Car Hire Christchurch? Many of our repeat car hire clients come back to explore the great outdoors that the South Island of New Zealand has to offer. From skiing, snowboarding, fishing the great rivers and lakes to just sitting under the autumn trees, there are plenty of amazing things to do in Christchurch and the wonderful South Island. Self-driving holidays are one of the most relaxing ways to enjoy New Zealand's landscape. 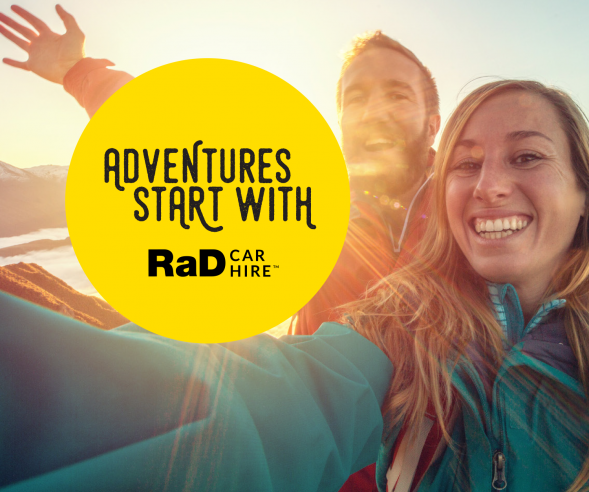 By hiring a car from RaD Car Hire Christchurch Airport, you have the freedom to travel around the country and with our one way car hire options you can drive from one end of the country to another. Travelling between towns and cities in a rental car allows you to thoroughly explore NZ's scenic rural areas, and gives you the flexibility to stop at small country cafes, wineries and other points of interest, or simply pause to admire a view. 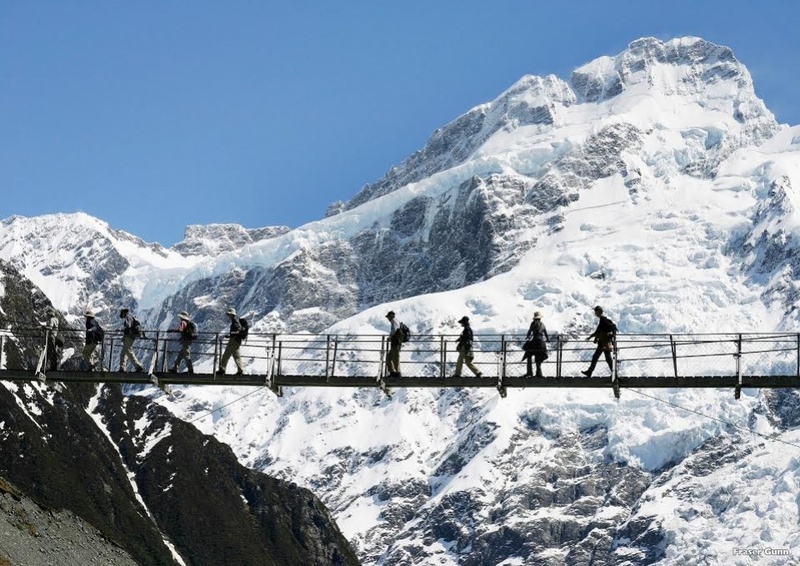 New Zealand's tourist routes are of a high standard and the main roads are sealed. All roads, including those in rural locations, are signposted. Remember to drive your hire car on the left side of the road! So if you are heading to the South Island of New Zealand get in touch with RaD Car Hire Christchurch Airport and enjoy our friendly car hire service and quality fleet.